Due to the age of the offshore oil & gas infrastructure and the highly corrosive environment; parted conductors are a common problem in many parts of the world. 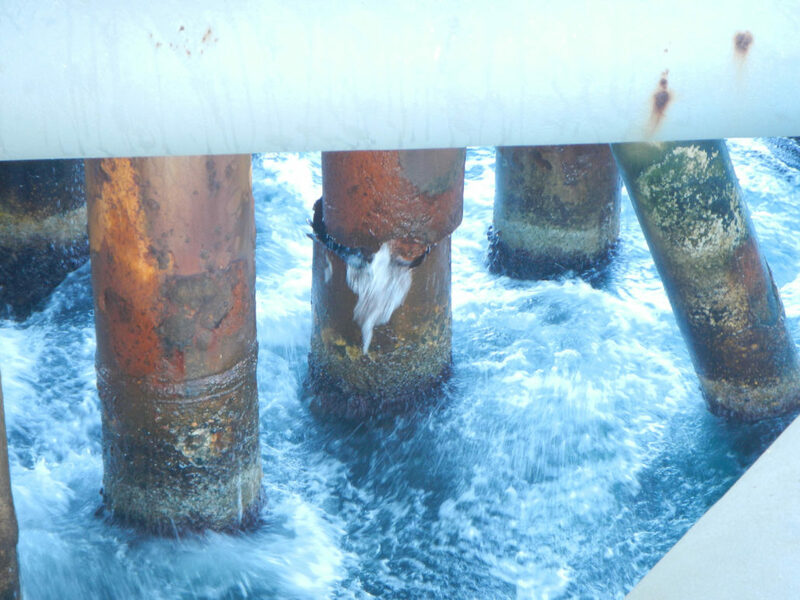 Corrosion – especially in the splash zone. Long, unsupported lengths between conductor guides. MADCON has numerous repair options for parted conductors. Repairs are designed to fit with the anticipated life of the well.